Big Bang North West: Eureka’s Explosive Experiments! WOW – Eureka! will be exhibiting at The Big Bang North West 2017! Be prepared to be amazed by explosive experiments and hands-on science demonstrations! Have a go at making slime dance, play with physics of a roller coaster and experience a chemical reaction igniting in your hand! 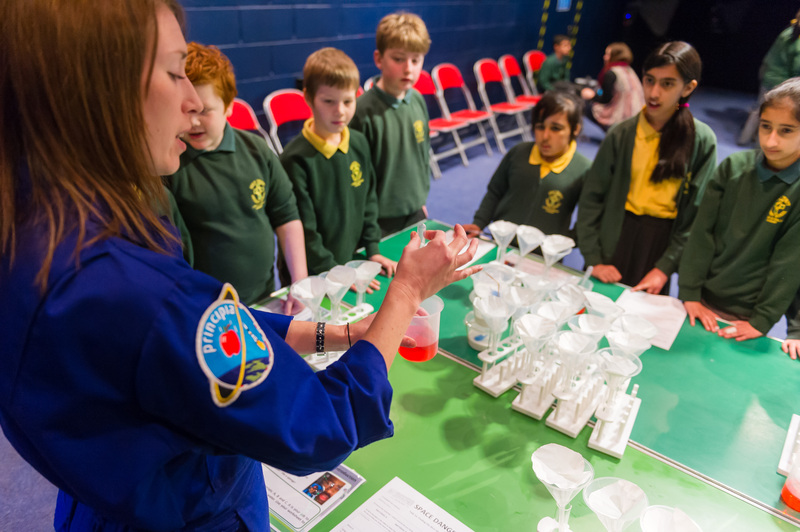 ‘Big Bang Fairs are an amazing way for students to see and be inspired by science, technology, engineering and maths and all of the different careers and opportunities it provides. STEM is a really important part of Eureka! and we’re at The Big Bang North West to show off some exciting ways we use STEM to inspire our visitors.’ Chris Snowden, Programmes Manager, Eureka! The National Children’s Museum. Eureka! 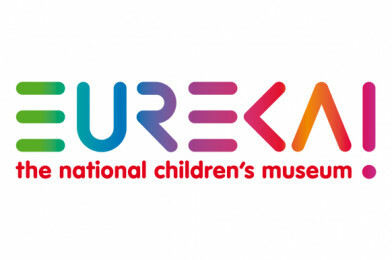 isn’t like other museums, it’s a unique place for families and groups to visit where children aged 0 to 11 are inspired to learn all about themselves and the world around them by playing, imagining, experimenting and having loads of fun. Eureka! has six unique zones to discover inside the museum, each with a different theme to explore. 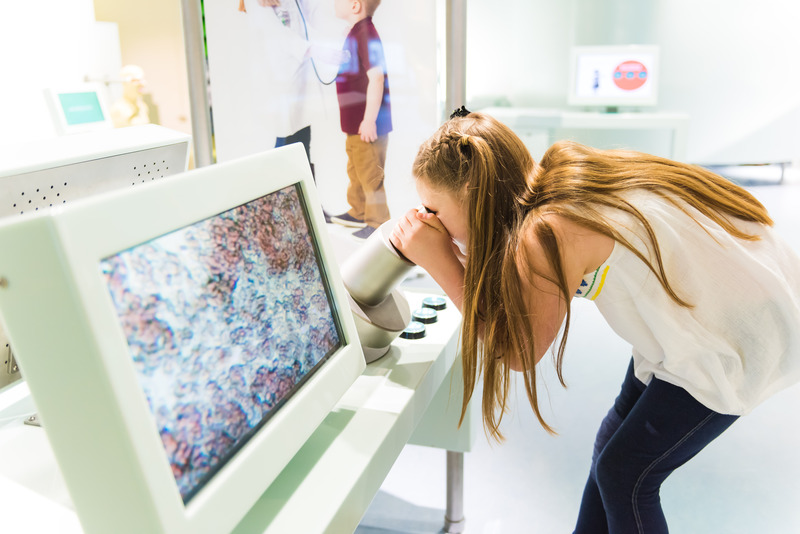 The galleries range from our child-friendly town square, through to the award-winning All About Me gallery exploring the human body – all full of equipment to play with, activities to do and buttons to press. Plus in July 2017 digiPlaySpace will be coming to Eureka! for six months only. 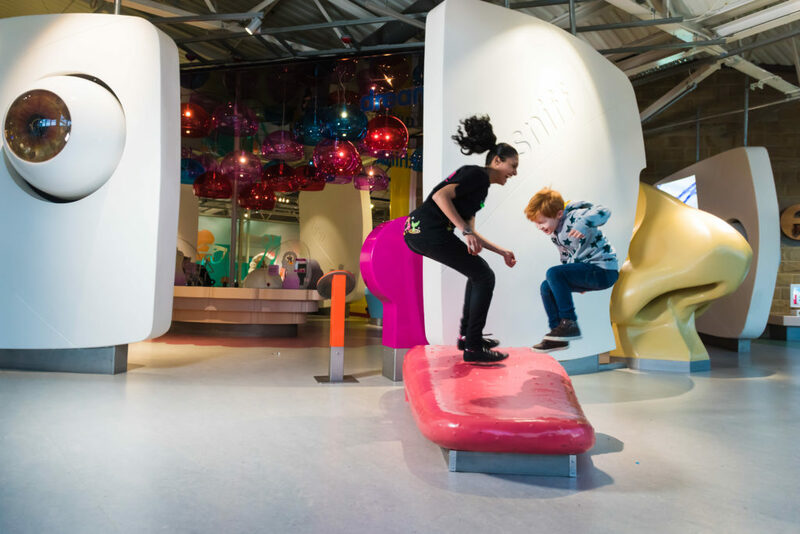 Featuring state-of-the-art exhibitions, digiPlaySpace ignites imaginations and encourages children to get hands-on with some of the most creative uses of technology through games, installations and activities. This is not to be missed, excited? See you all at The Big Bang North West 2017! All About STEM discover more at Eureka!